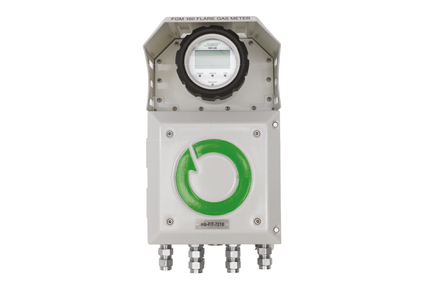 ABLE recommends all flare gas meters should be calibrated prior to entering service. Calibration should take place under conditions resembling as close as possible those of actual operation. This will provide the end user with a calibration curve for the control system, which characterises the meter and minimises uncertainty. Traceable calibration verifies that the meter has been manufactured to the specified tolerances.